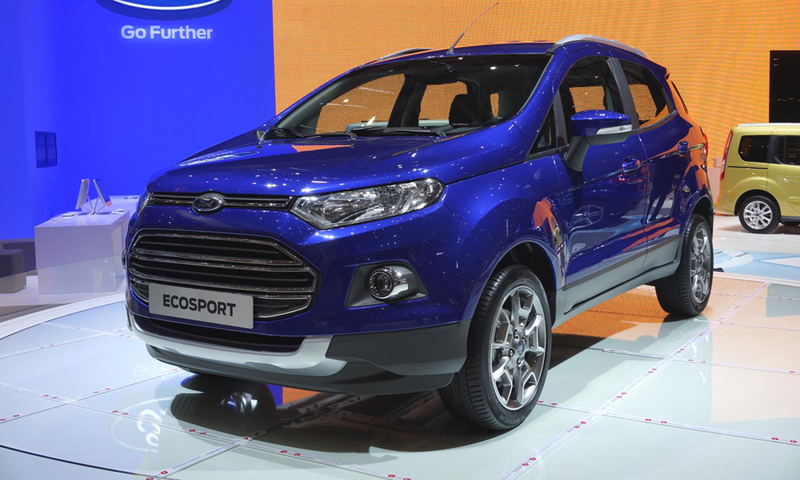 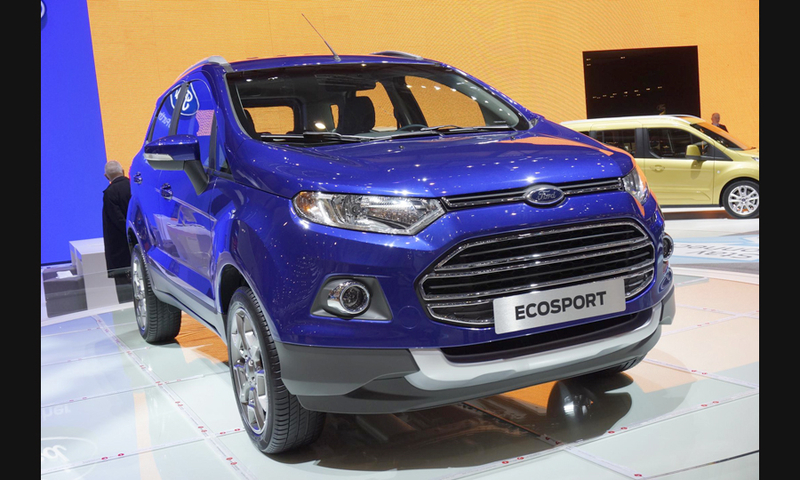 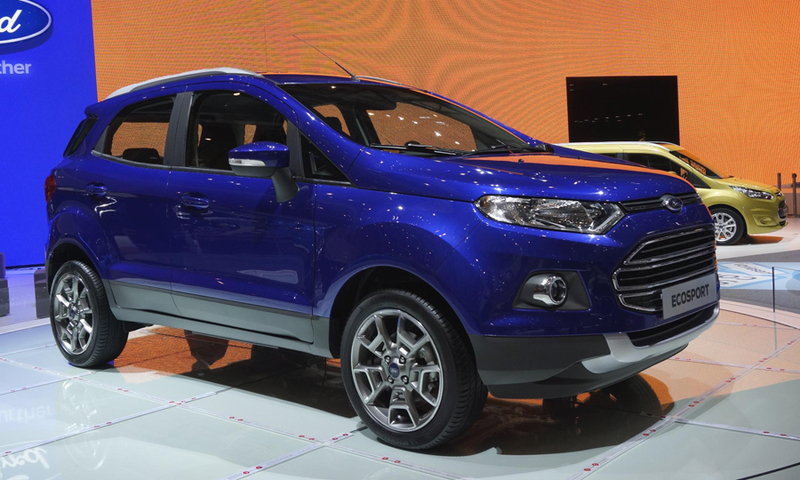 The EcoSport will offer a range of powertrains, including the 1.0-litre EcoBoost gasoline engine, a 1.5-litre gasoline engine and a 1.5-litre diesel engine. 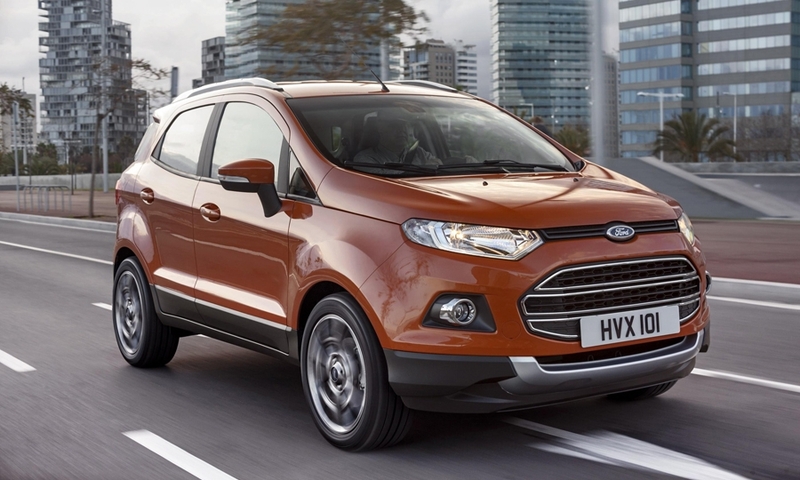 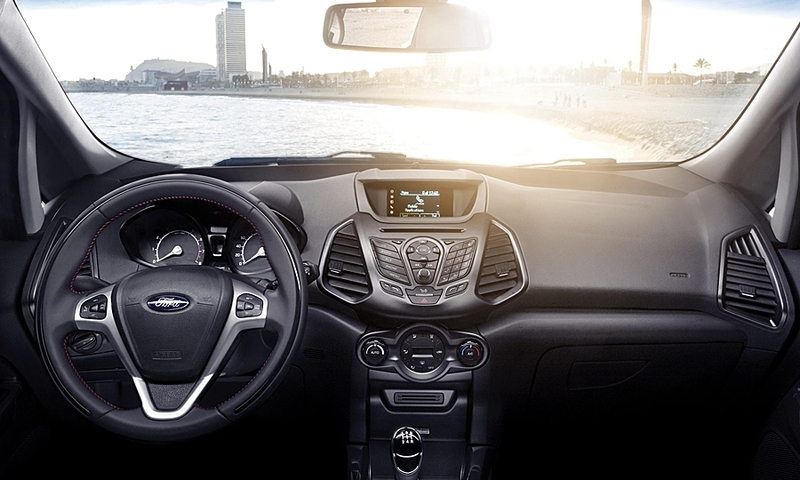 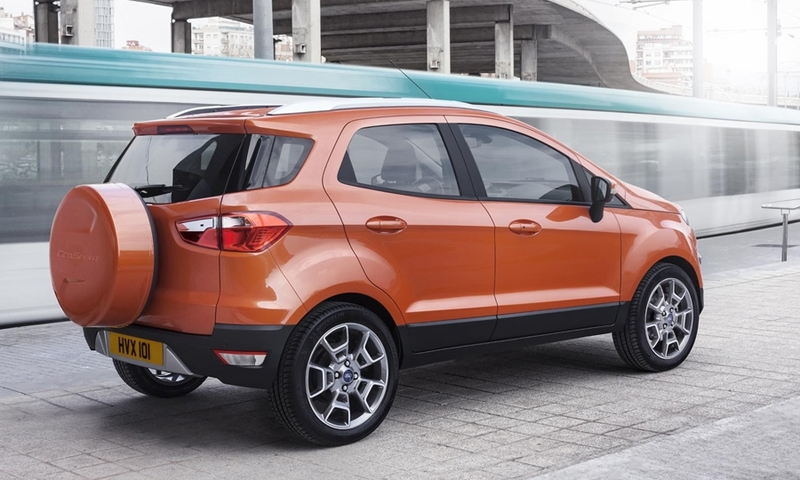 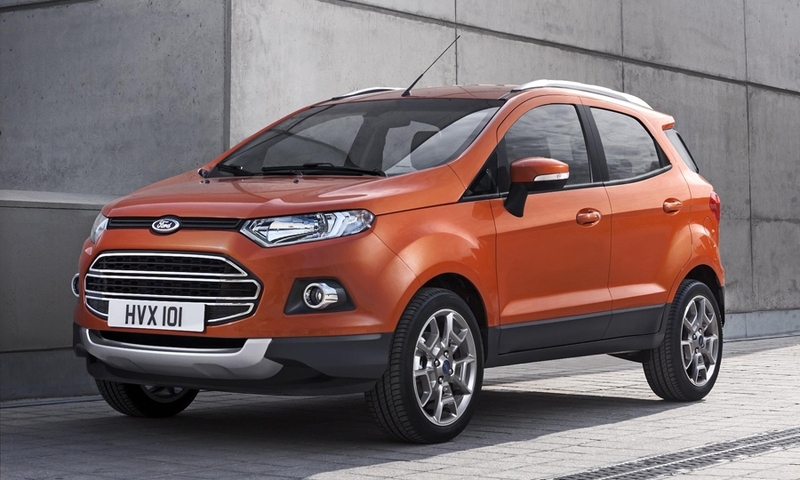 The EcoSport, pictured, is a key part of Ford's strategy to hold its market share in Europe, where an economic downturn has sent vehicle sales tumbling. 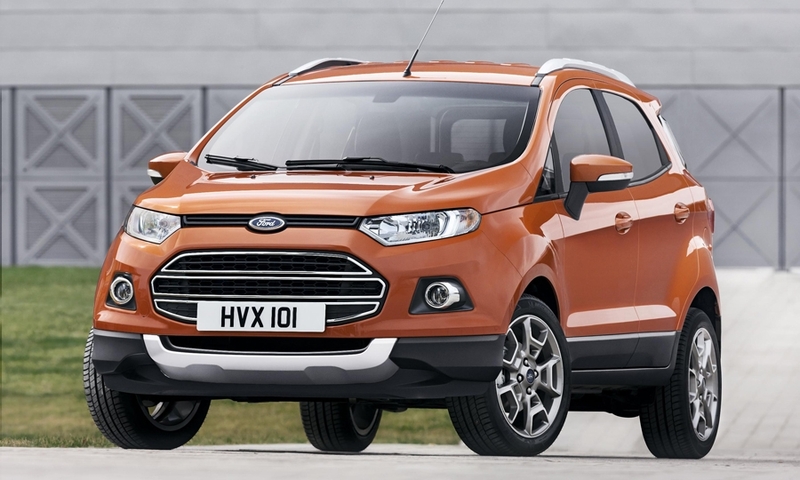 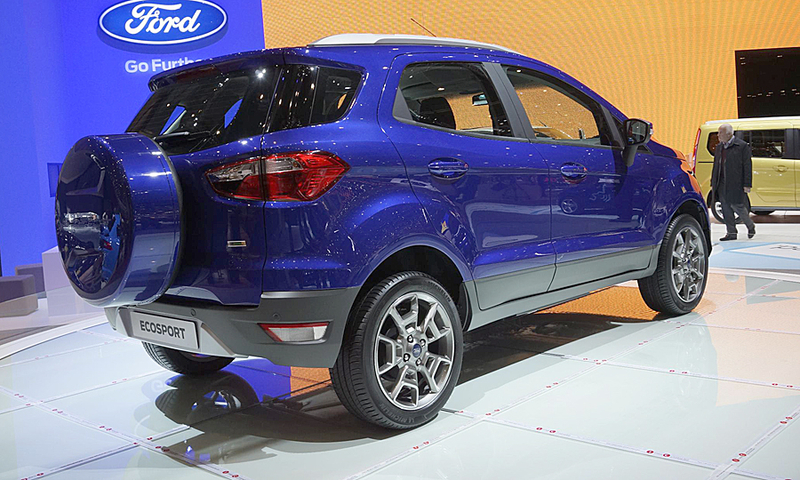 Ford expects to sell up to 1 million SUVs in Europe over the next six years.